Even if you’re not the biggest movie buff, the right home theater design can give you an entertainment space the entire family can enjoy. Realize your room’s full potential with the right equipment, layout, and acoustic treatments. In this kind of environment, it's easy for you to get the best quality out of your music, streaming services, and even video games. 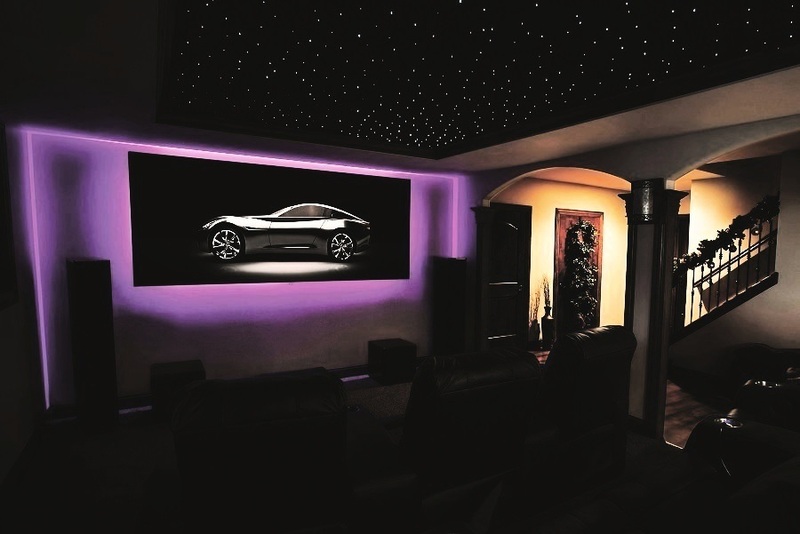 In this blog, ProFocus Home Entertainment discusses some design features that can make the theater in your Prosper, TX home more versatile. What Should You Know When Installing A Brand New TV? It’s never a bad time to treat yourself to something nice, especially with all the 4K Ultra HD products from the likes of Sony and Samsung coming out this year. But if you’re going to bring a new television into your Frisco, Texas home, you need the right installation to get the most out of it. There’s the mechanical challenges of mounting the TV correctly and the technical challenges of hooking up your cable, satellite or streaming services. The experts at ProFocus Home Entertainment can mount your television to your specifications and link it to a home audio video system to optimize your entertainment. Want to know more? 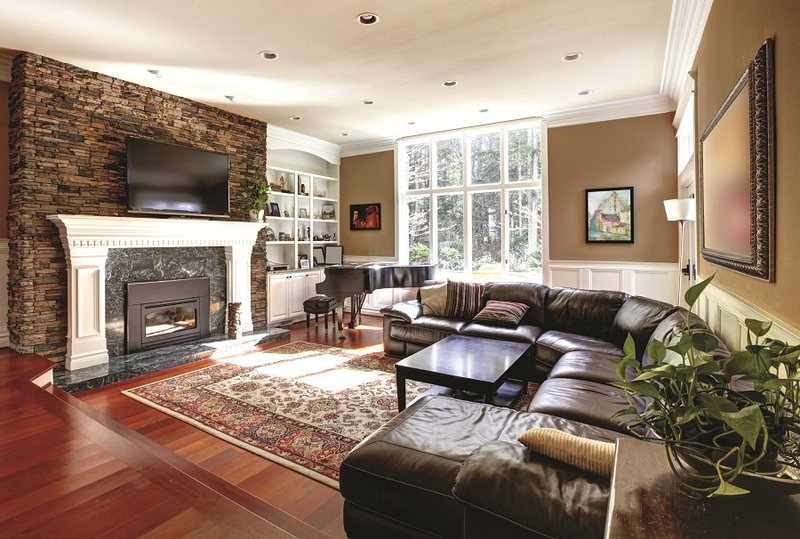 Check out some frequently asked questions about TV installations. What if the technology in your home was specifically designed to fit your lifestyle? It's not enough to buy the latest gadgets off the shelf. You need a comprehensive, customized solution that lets you run your home just the way you want. How can you accomplish this? Smart home automation brings all your systems –from lighting to security—under one roof. 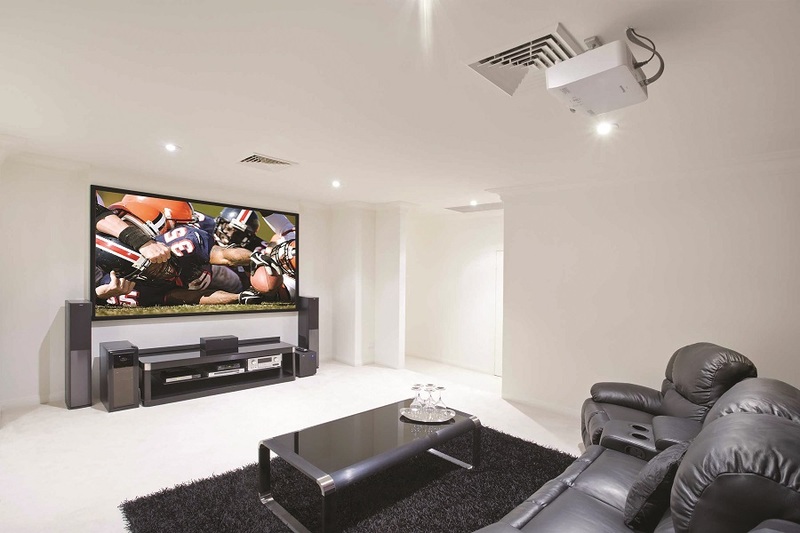 This technology allows your Prosper, Texas home to work as one cohesive unit, making your day-to-day living more efficient, comfortable and entertaining.